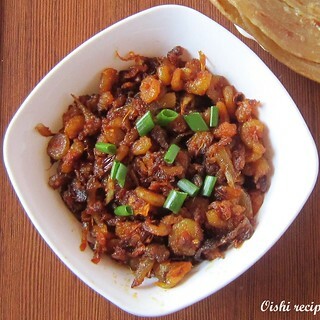 Home made oishi(delicious) Kerala - South Indian and other Indian recipes. Please feel free to explore more recipes. 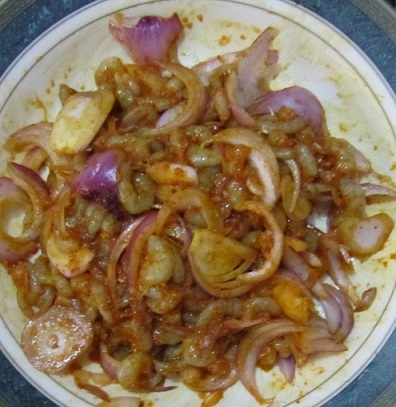 Shrimp roast Kerala style(കൊഞ്ച് /ചെമ്മീൻ ഉലർത്തിയത്) is a spicy tasty roast for rice, chapattis and parottas. I had collected the recipe from my mother and she gave me some tips and tricks also. This recipe can be used to make prawn roast also(Prawn vs shrimp comparison). While I was calling my mother, she what is today’s special for lunch. 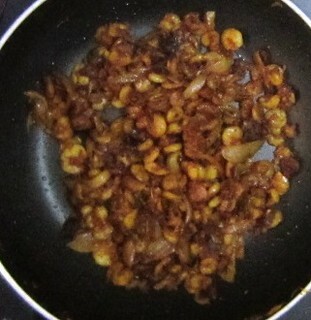 Immediately I thought to prepare Konchu ullarthiyathu because It is one of my favorite, I know yours also will be this one. The spicy smell ignites hunger and make us crave for this dish. Of course my husband is a great fan of this dish and he keep asking me when will you prepare the roast for me. I said “Sure, one day I will make it for you”. At last the day has come, I have prepared the dish together with rice and theeyal(തീയൽ). He loved it a lot. So friends try it out and let me know what you think about. 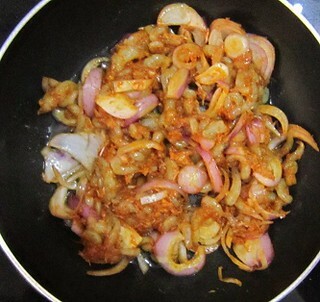 Mix all the ingredients together with oil and marinate for 10-15 minutes. 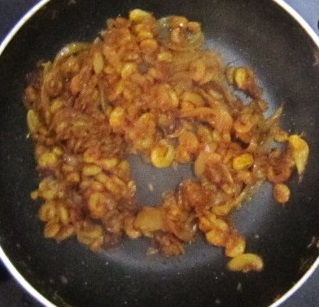 Heat a tablespoon of oil in a pan, then add the marinated mixture into the pan and mix well. Close the lid and cook on medium flame for 10-15 minutes closed. Remove the lid and saute till it becomes dry. Now add a teaspoon of oil into it. Saute the mixture for 10 minutes or till the prawns becomes reddish golden color. 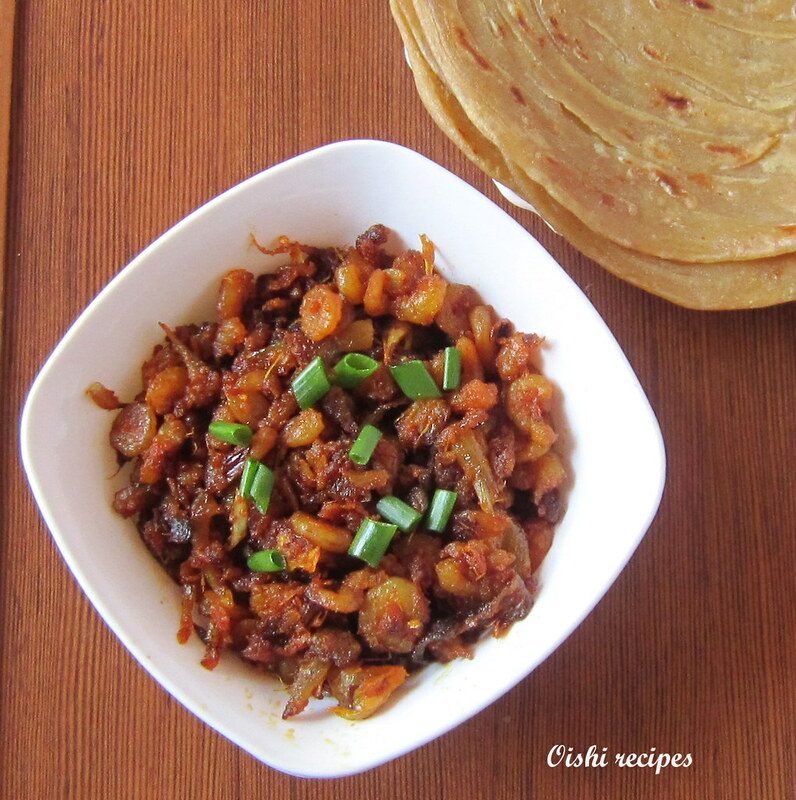 Remove from flame and serve with chapattis or parottas. You can add a little lemon juice for better taste. Keep stirring while roasting otherwise it will burn. You can add eastern prawn masala also. This also tastes good.